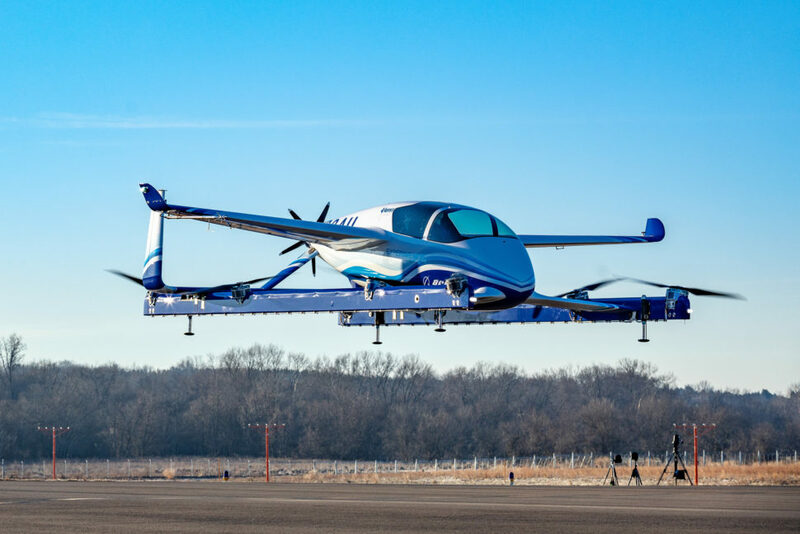 In a breakthrough development for autonomous urban transport, Boeing's prototype air taxi has successfully passed its first test flight. 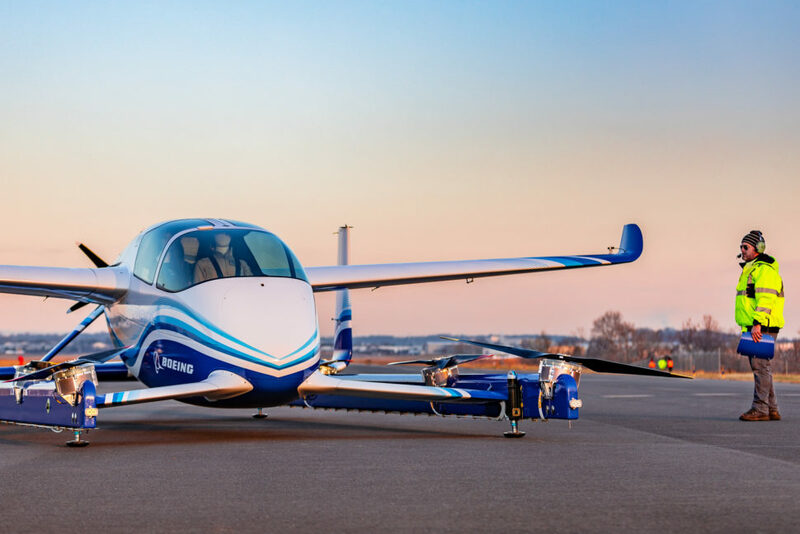 The world’s largest aerospace company, Boeing, announced Wednesday the first successful autonomous flight of its air taxi. The feat is a massive achievement for Boeing’s autonomous airplanes program. The autonomous passenger air vehicle (PAV) prototype was developed by engineers from Aurora Flight Sciences, a subsidiary of Boeing. Boeing specifically designed the PAV prototype for autonomous flight. The air taxi also measures up at an impressive length of 30 feet width of 28 feet. Boeing conducted the test flight at a small airport in Manassas, Virginia. The autonomous vehicle reportedly took off vertically and hovered above the ground for a few seconds, then landed successfully. Boeing plans to schedule more test flights for the PAV prototype in the coming months. After the success of its first flight, the company will now be focusing on its transition from vertical takeoff to wing-borne flight.